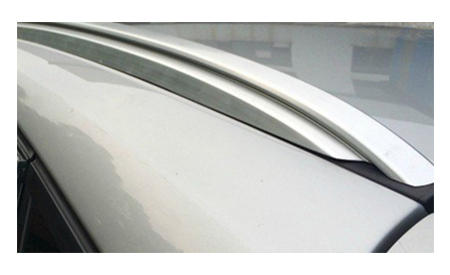 There is a common misperception that the plastic strips that run front-to-back on the roof of many modern vehicles is a rain gutter that can be attached to. For rack purposes, this is not a rain gutter. In the rack world, that is a "Naked Roof" car; the most common fit solution for this sort of roof is a clip fit. 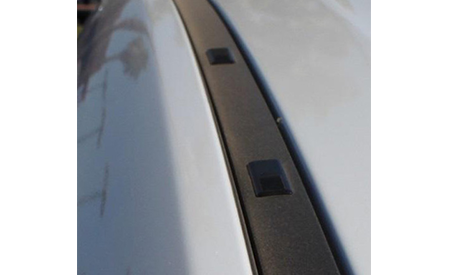 Clip Fit roof racks tension around the door frame of cars that have no pre-installed attachment points. 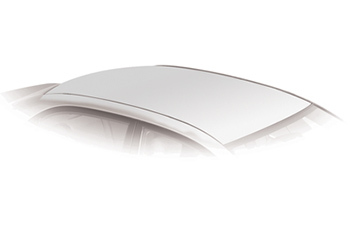 These cars can be described as "Naked Roof" or "Bare Roof." Clip fits require two components; the tower is fairly universal, while the clip or fit kit adapts the tower to fit specific vehicle(s). These fits require precision measurement to ensure correct installation. 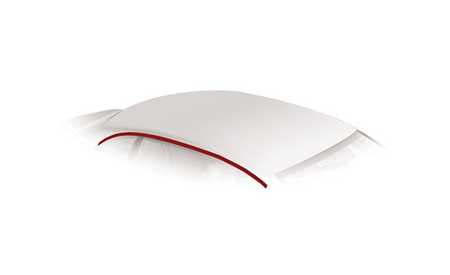 The second main option for bare roofs is doing a custom permanent installation - using either track or fixed point mounts. 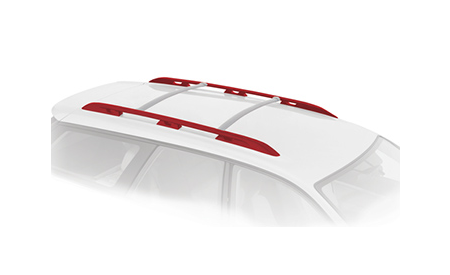 These installations are permanent, offer greater flexibility in positioning the roof rack, but are more expensive than clip fit rack systems. 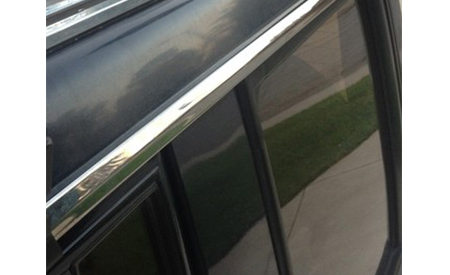 Many SUVs, wagons and crossovers are equipped with factory-installed side rails that run front-to-back on the roof. These typically, though not always, are strong attachment points engineered to support a roof rack system. Raised side rails are elevated off the roof such that a tower can be fitted all the way around it. A wide range of raised rail sizes exists; not every tower will fit every side rail. Flush side rails sit directly against the roof and typically have a channel or pin holes for towers to fit into. This style of side rail is relatively new but becoming more widespread. 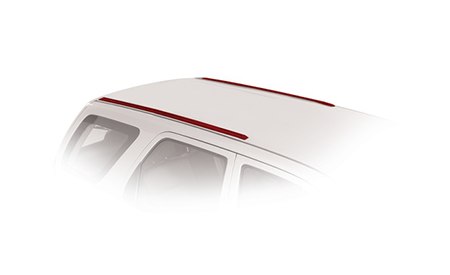 There a number of cars that come from the manufacturer with roof rack mounting points built into the roof; and some come with tracks installed on the roof. These allow for a quick, simple installation of base towers. Some examples of cars with fixed mounting points include the Honda Element, many Mazda models, and some Subaru and BMW sedans. Rain gutter roof rack towers attach to the exposed rain gutters (“drip rails” or “gutters” ) that were standard on most vehicles through the 80's. They can also be found on larger cargo/commercial vans, and certain Jeep/SUVs. Because rain gutter racks have been around for decades, used options are abundant and affordable. 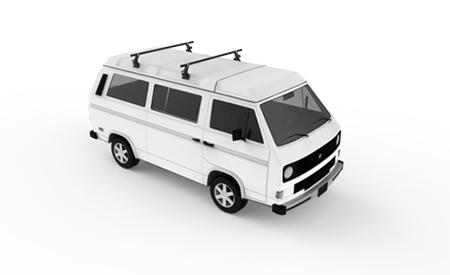 Vehicles with canopies or camper tops have two main options for mounting roof racks. 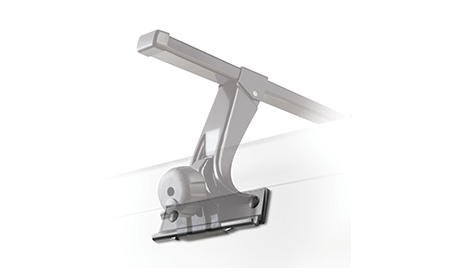 The first is artificial side mount rain gutter brackets - these are installed on the side of the camper/canopy and allow a raingutter tower to be attached to it. 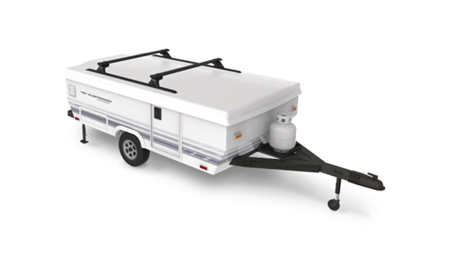 Second option is a custom track or fixed point installation on the camper/canopy top. These installations are complex, and we don’t recommend customers doing it themselves. These setups are usually permanent, but there are some removable options for campers/canopies. See below for roof rack towers compatible with custom track and fixed mounting points. 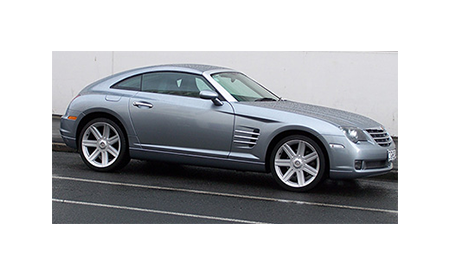 Most vehicles can have fixed mounting points or tracks permanently installed. 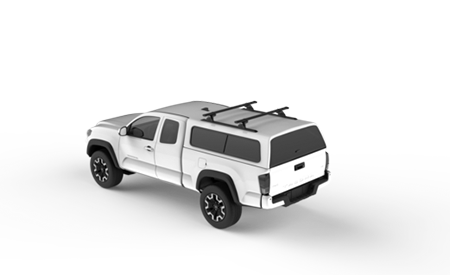 A custom track installation will let you position your roof rack for maximum flexibility and use. These installations take 2-3 hours in our retail shop - we recommend having a permanent custom installation done professionally, as opposed to doing it at home yourself.